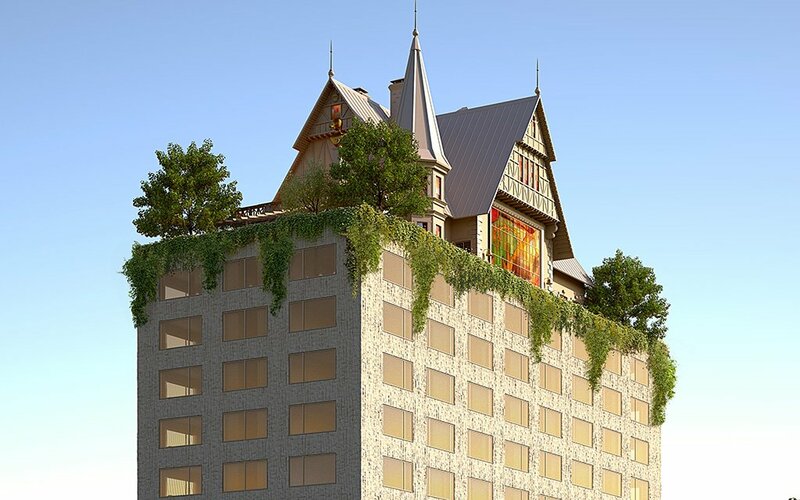 One look at the model — a 14-story hotel topped by a turreted 18th-century style mansion and accompanying rooftop garden — absolutely legitimizes the use of the word. 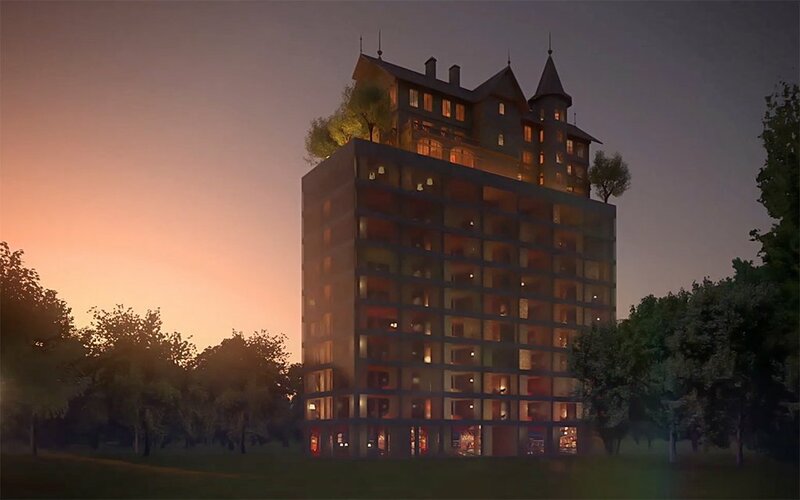 Made in collaboration with the Hilton Group, the latest hotel from famed French architect Philippe Stark is named Maison Heler Metz (it’s located in rapidly revamping Metz, France) and represents the first installment of Maison Heler, a subsidiary of the Hilton Curio Collection, a line of experiential stays from the hospitality giant. The 14-story hotel will have 119 guest rooms and suites, in addition to a restaurant and lounge in the rooftop house. 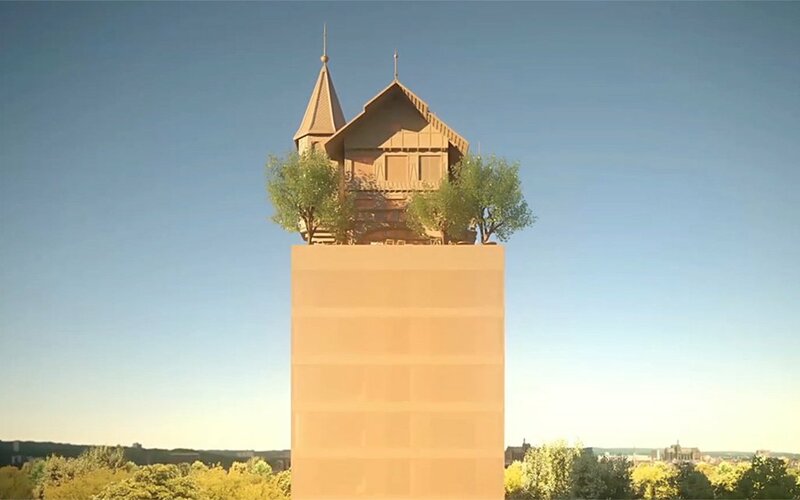 In the age of experiential travel — think wacky Airbnbs, treehouse lofts, Airstreams villages and Bedouin-style glampsites — this is a smart move. More than ever, travelers are prizing the looks and ambience of their accommodations as much as the level of service. And who wouldn’t want to stay in a place that looks like the Elven realm of Rivendell in Middle Earth? Find more info on the hotel, and its expected completion, here.